Hi, lovely photos, a fantastic memory of a wonderful day. 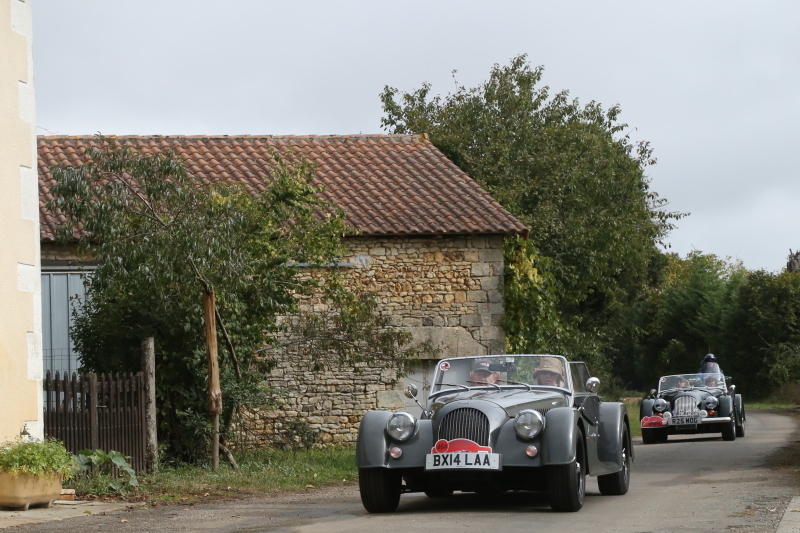 We were first away after the coffee stop and were following our new friends Nick and Karen after wrong slotting near Cellefrouin, the pressure of being first on the road must have got to us! We would very much like an hd image of our two Mogs, many thanks.